With iCleanCarpet.sg, we employ a dry cleaning process that will leave your draperies clean and fresh onsite, without the hassle. 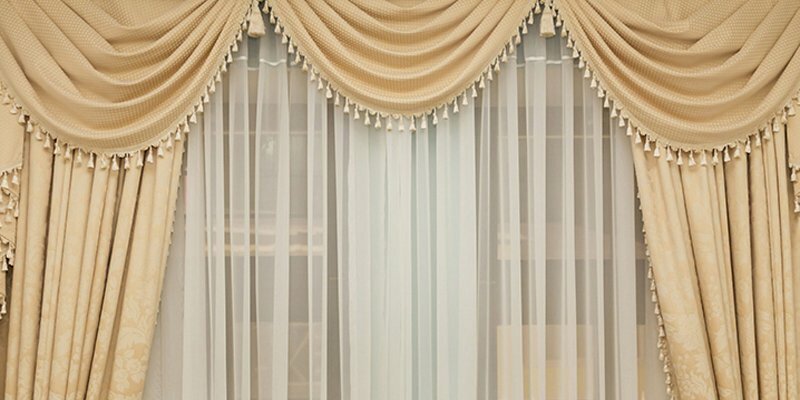 As drapes form a barrier between your home and the outside world, they play the dual role of acting as a filter to trap dust and particulates, whilst shielding your home from the sun. Over time, your draperies may begin to fade in colour, stain or even start to have a musty or unfamiliar odour, particularly for draperies that are made of heavier materials. At iCleanCarpet.sg, our professional team of cleaning technicians will analyse the type of fabric your drapes are made of, before employing the right cleaning technique and specially formulated cleaning solution to remove dust, bacteria, allergens, odour and any other particles, whilst ensuring that the fabric of your drapes is protected and extending its lifespan. Without proper cleaning, certain problems such as oxidation, where natural chemicals in the air combine with high humidity to form a mild acid that results in discolouration, may not be resolved. Our team of professionals can handle everything from aged fabric, to stains, to emergencies. We offer 24-hour service from Monday to Saturday, with teams island-wide. In most cases, we can do the job on the very day you call us.